Turn pastel paper into a pastel painting painting panel. 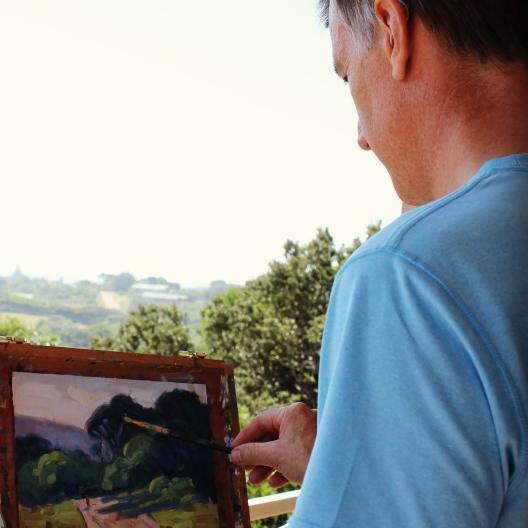 This gives you the benefits of a regular painting panel for painting en plein air. The panel is portable in a panel carrier preventing smudges during transport. It will also mean that you can frame the panel without using matt board. Make your pastel painting panels for convenient painting outdoors.